The club will take place this summer for rising third graders through riding ninth graders. 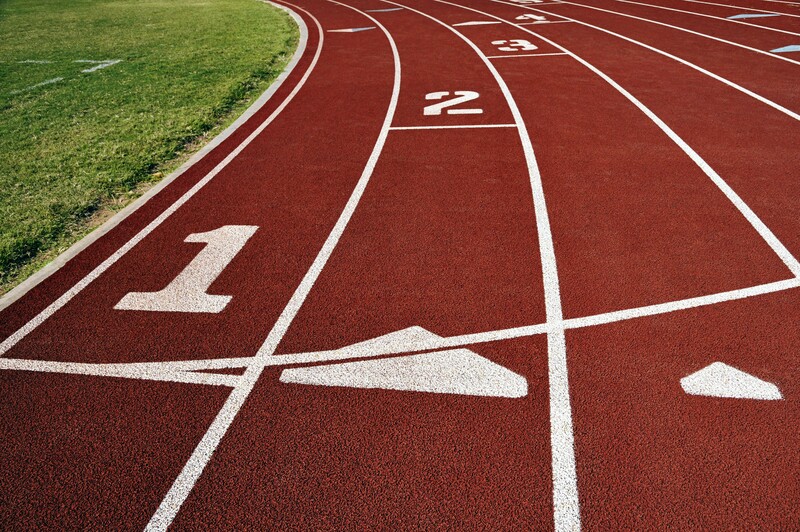 Registration has opened for the new Cherry Hill Track and Field Club, which will take place for the first time this summer. The club will be open to rising third graders through rising ninth graders. The Cherry Hill Track and Field Club is an all-inclusive, age-appropriate program introducing kids to all track and field events. The club will take place two mornings per week, from 9 to 10:30 a.m., on Mondays and Wednesdays. Participants will be led by a team of experienced high school coaches and college athletes who will teach the kids and lead fun intramural meets. The events include high jump, long jump, triple jump, shot put, discus and javelin, hurdles for all ages and sizes, sprints, distance running and relays. To register your child for the club, you must have an account with the Cherry Hill Recreation Department. To create an account, visit www.cherryhill-nj.com/118/Recreation. To register for the program, log in to your account and then visit https://register.communitypass.net/reg/cat_program_class_detail.cfm?s=IulIB%2FrQzc0%3D&t=12647580&season_id=20631&program_id=990560.